Did you know that? Stories appeal to the mind and imagination of children more than any other piece of Literature. Kindle a child’s mind about thoughts on, how to build peaceful and harmonious relationships at home, and outside with peers at school and friends. How do you do that? 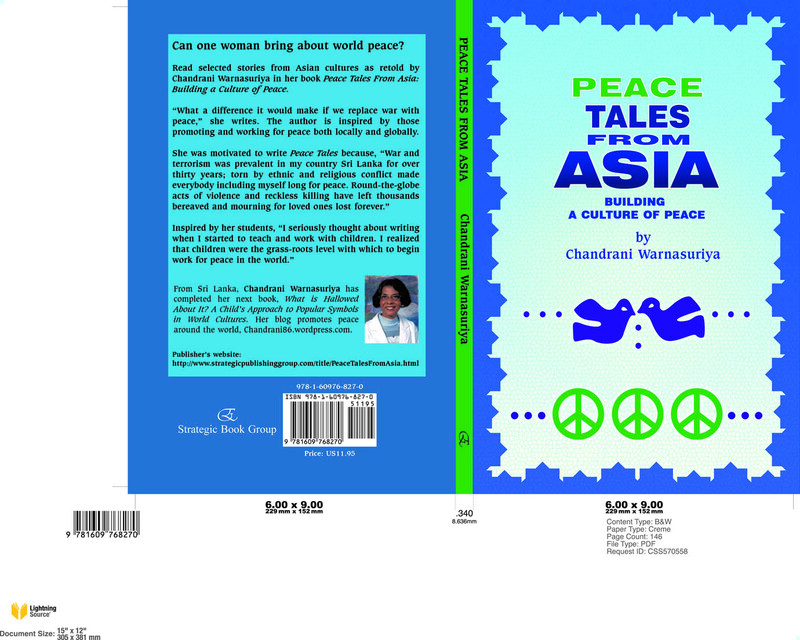 Read stories of course, on topics such as Unity, Co-operation, Kindness, Generosity, helpfulness and more … from PEACE TALES – Building A Culture of Peace.